The Best Place to Study Geology in the World! MERC is an exploration geoscience centre focused on Precambrian ore systems research, education, and exploration methodology and targeting. 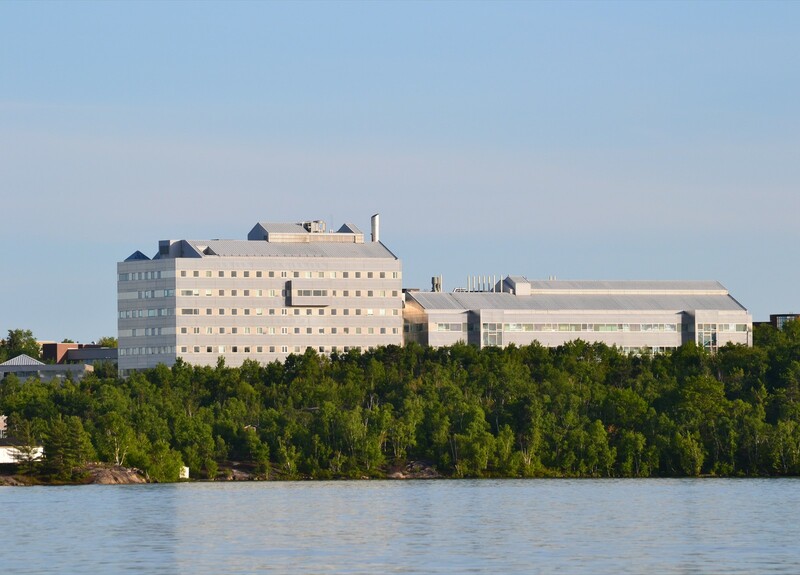 A new Canadian research initiative funded by the Canada First Research Excellence Fund. Metal Earth will transform our understanding of the genesis of base and precious metal deposits during Earth’s evolution. 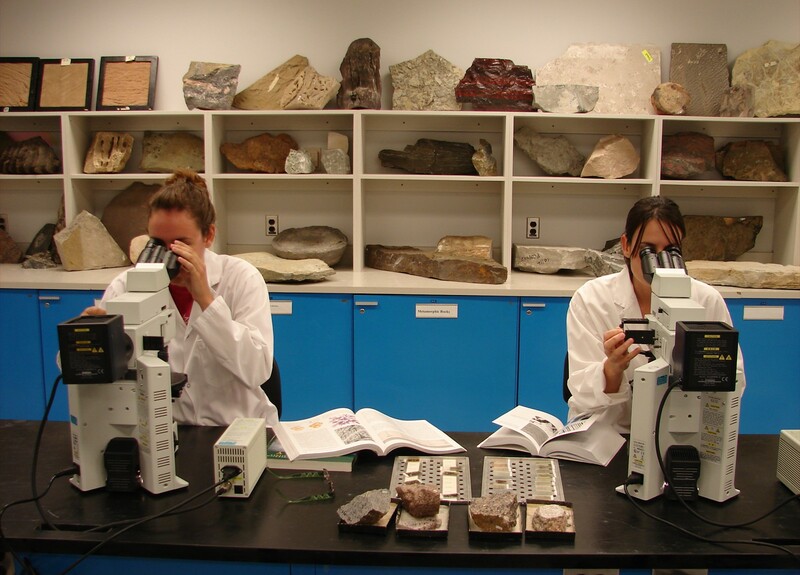 The Harquail School of Earth Sciences invites exceptional students to apply for admission to our M.Sc. or PhD programs and to become involved in research projects that will expand the boundaries of scientific knowledge in the geosciences. 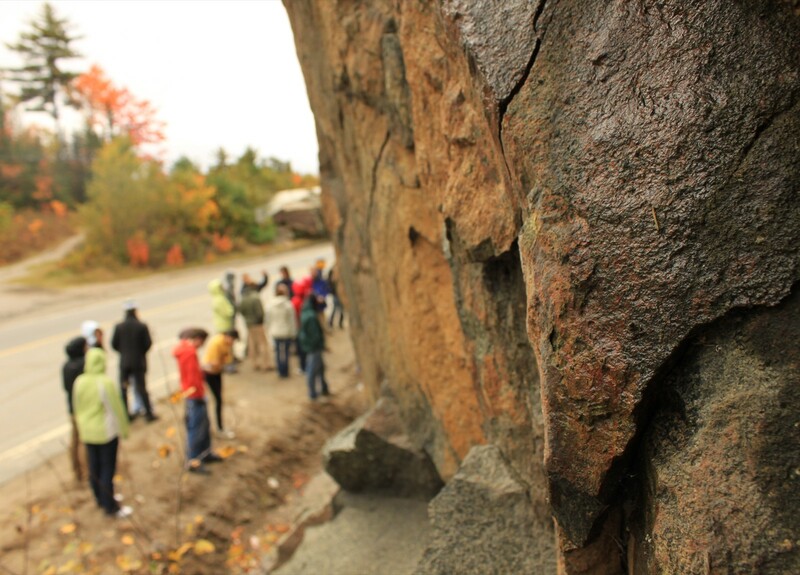 The Harquail School of Earth Sciences at Laurentian University offers some of the most comprehensive field- and laboratory-based Earth Science research and education programs in North America. 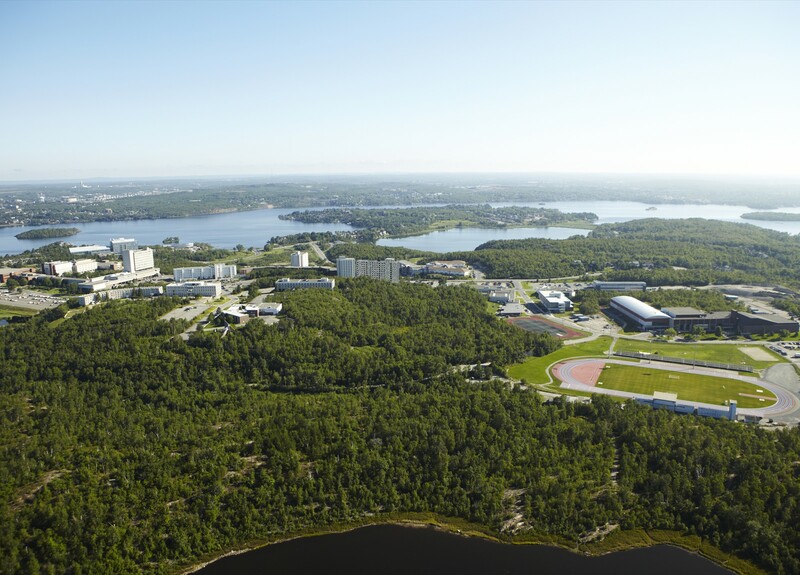 Located in the world's largest geology and mining cluster in Sudbury, Ontario, Canada, on the rim of one of the world's oldest, largest, and best-exposed asteroid impact sites, we have a setting for field-based teaching and research that cannot be duplicated elsewhere.